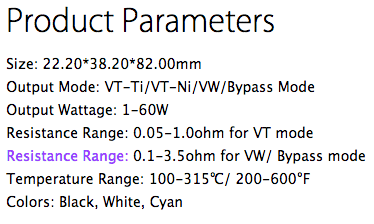 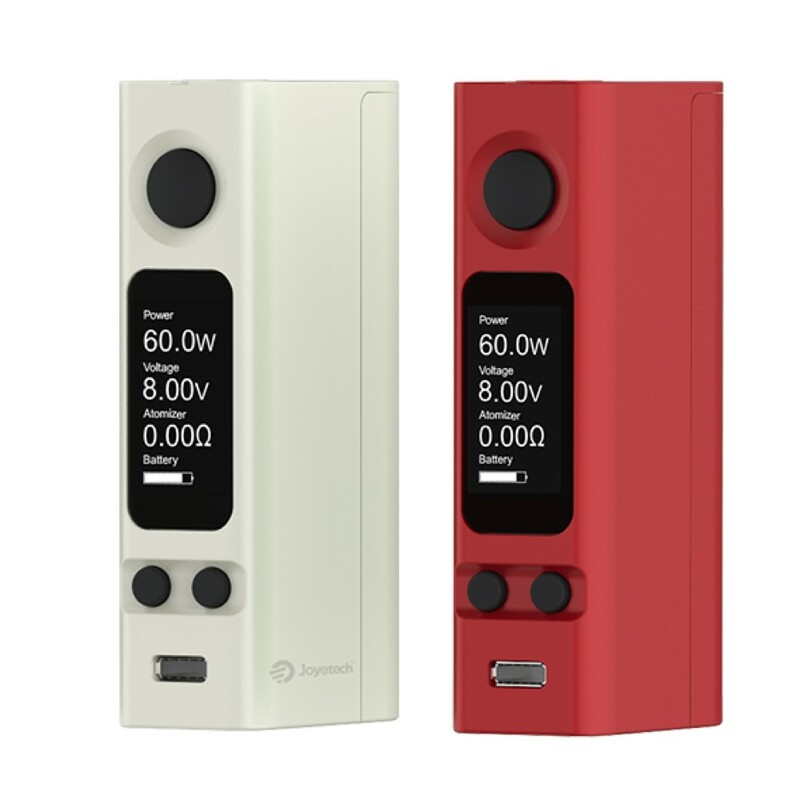 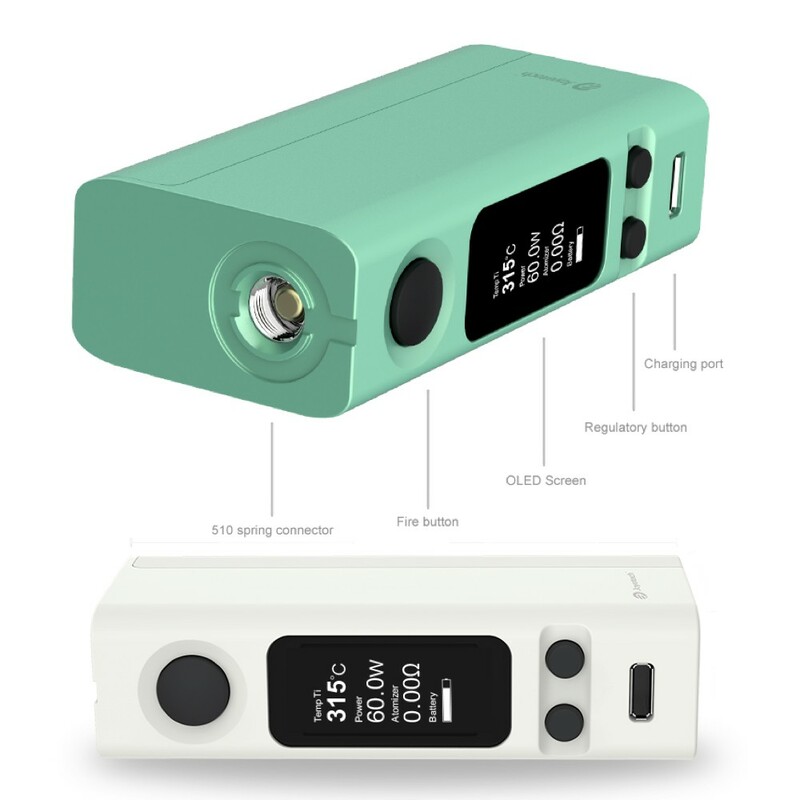 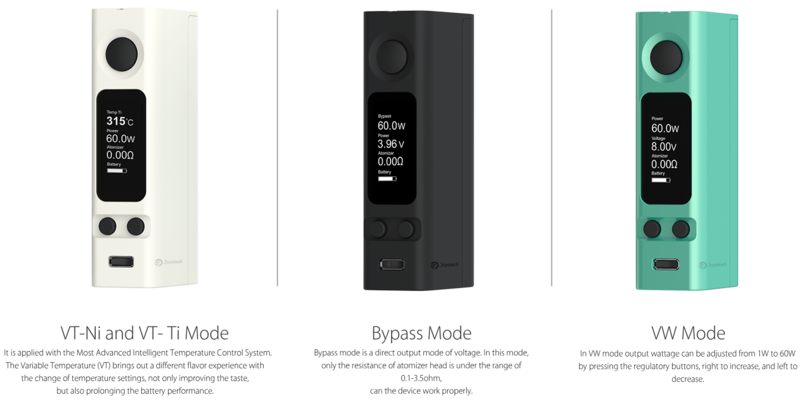 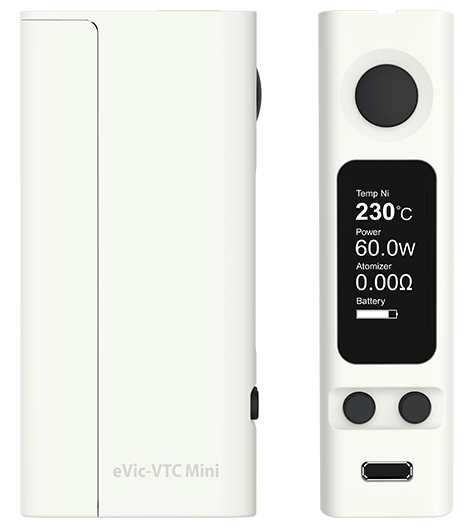 The little brother to the highly appealing eVic VT.
eVic-VTC Mini Firmware 1.10 Version is available now! 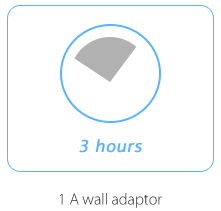 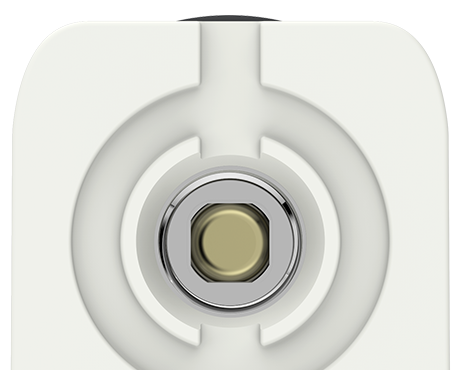 The new 1.10 Version introduces a new interface of your device, added with Dynamic Resistance and Dynamic Current Output. 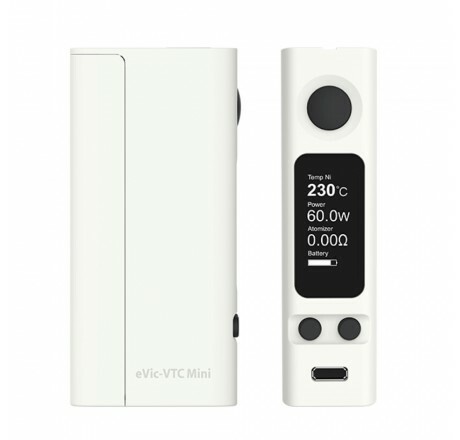 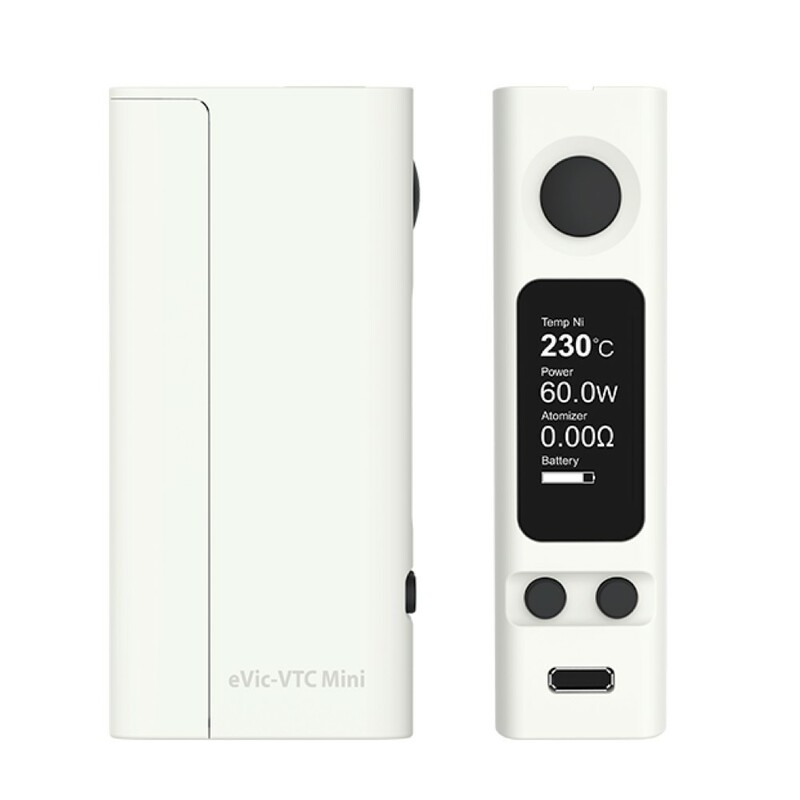 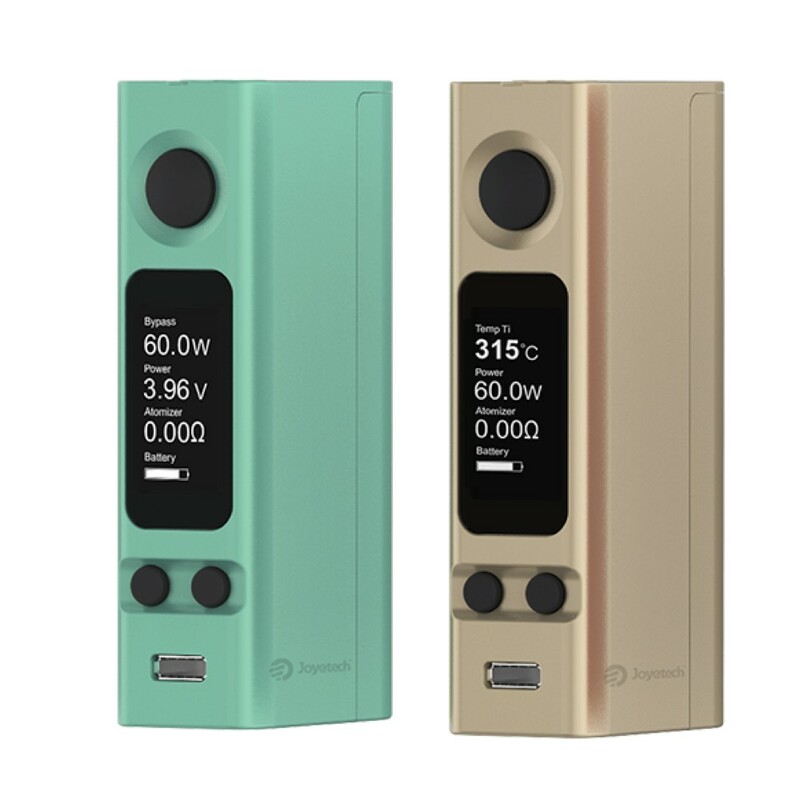 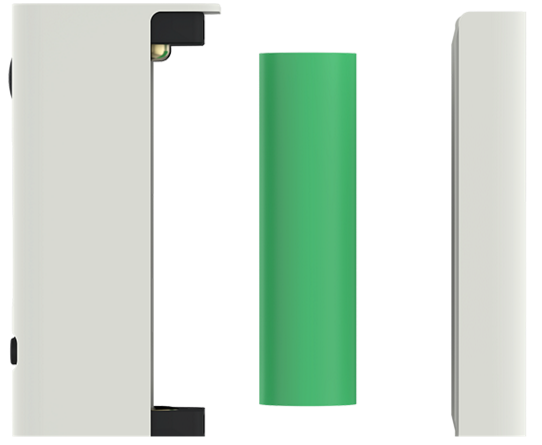 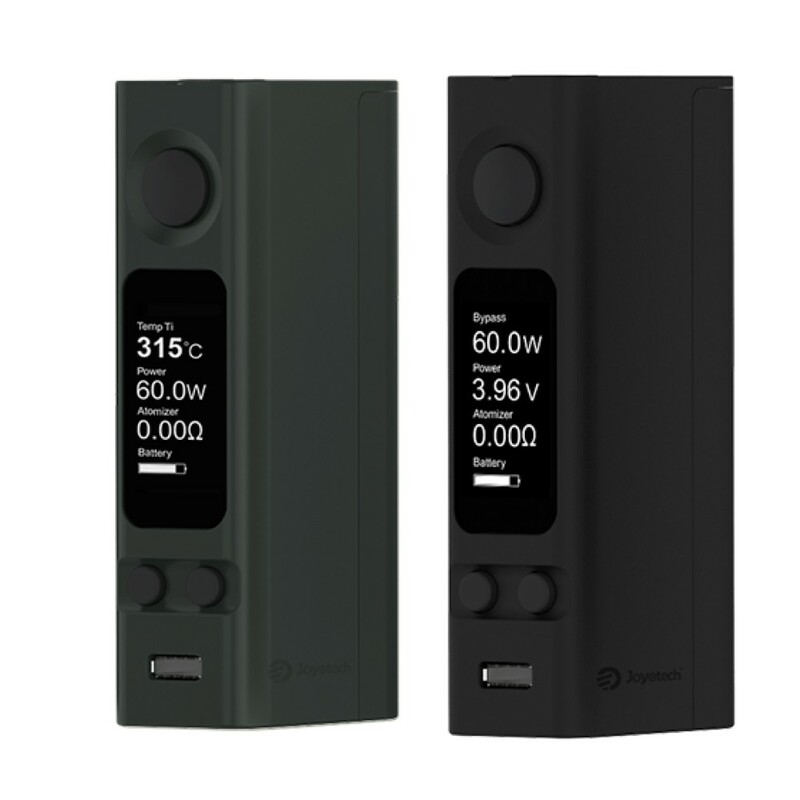 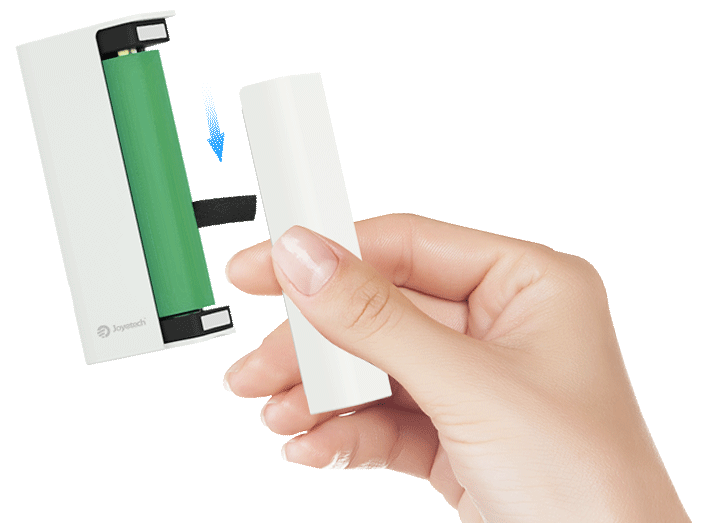 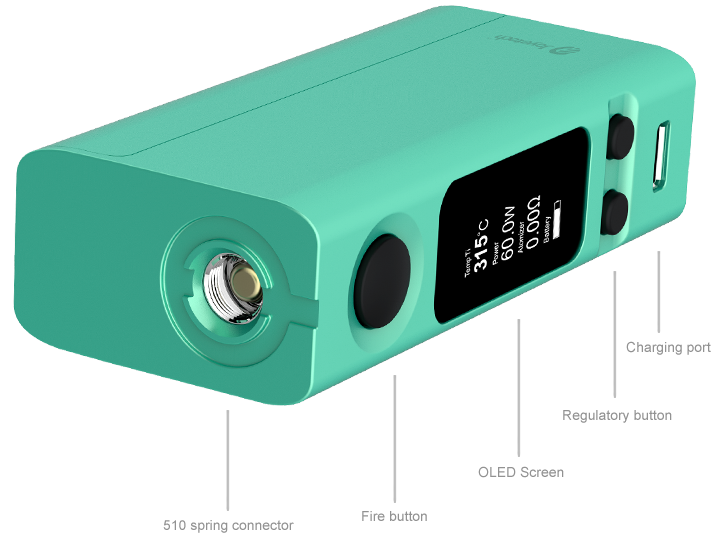 The replaceable battery is another highlight of eVic-VTC Mini. 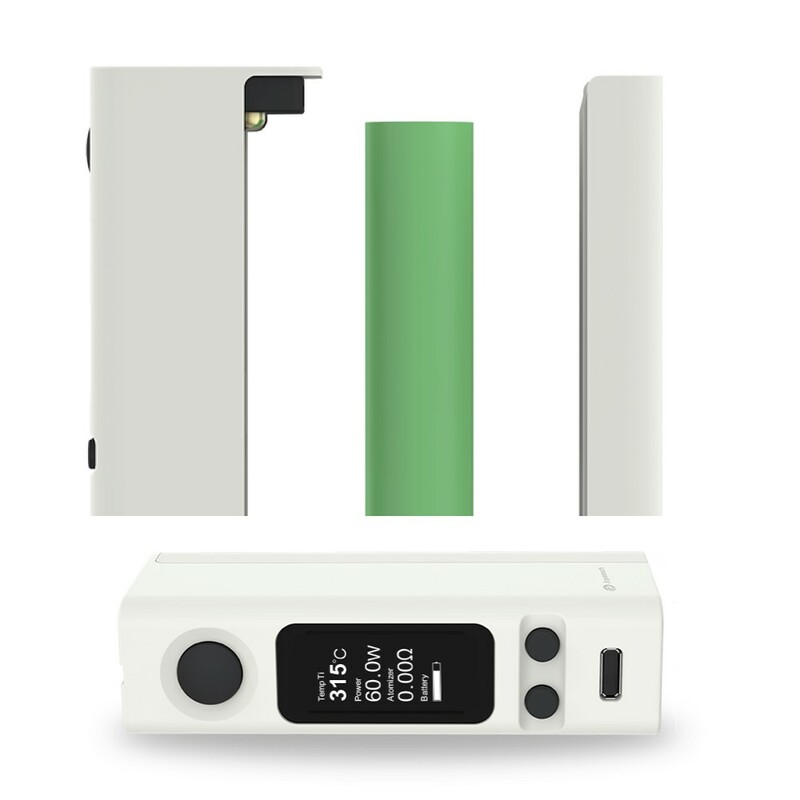 High rate battery is on the top list of our recommendation, such as Sony VTC 4.